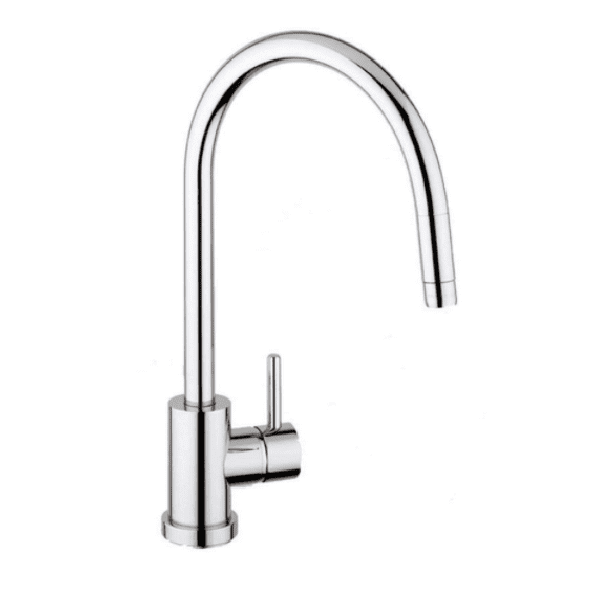 is for the Elmira Tap with NO hose. 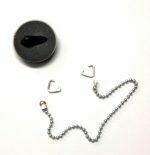 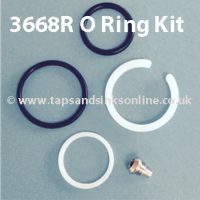 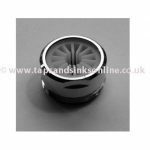 The Clearwater Elmira Pull-out Tap (with Hose) takes a different O Ring Kit which can be found here. 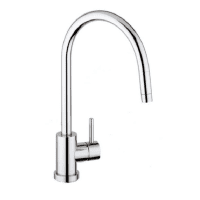 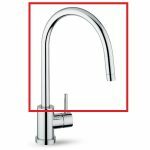 Here is the link to all our Clearwater Elmira Kitchen Tap Parts.